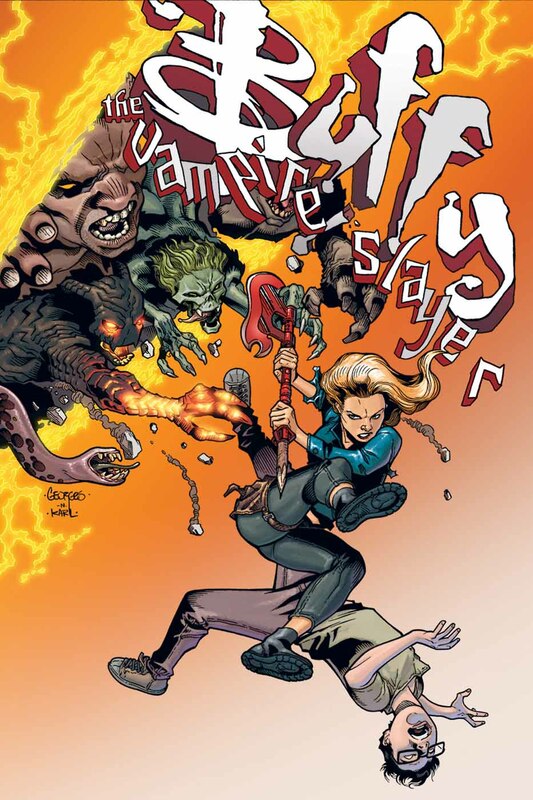 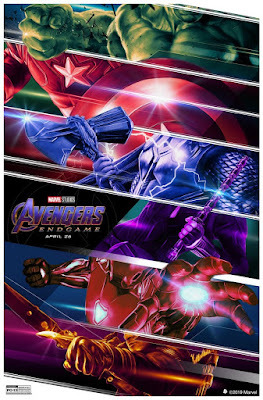 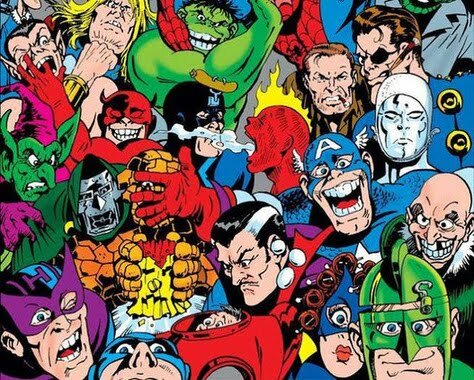 "...'Buffy', 'Fray', the 'Scoobies' and the 'Slayers' are in an epic battle against 'Harth' and his army of baddies. 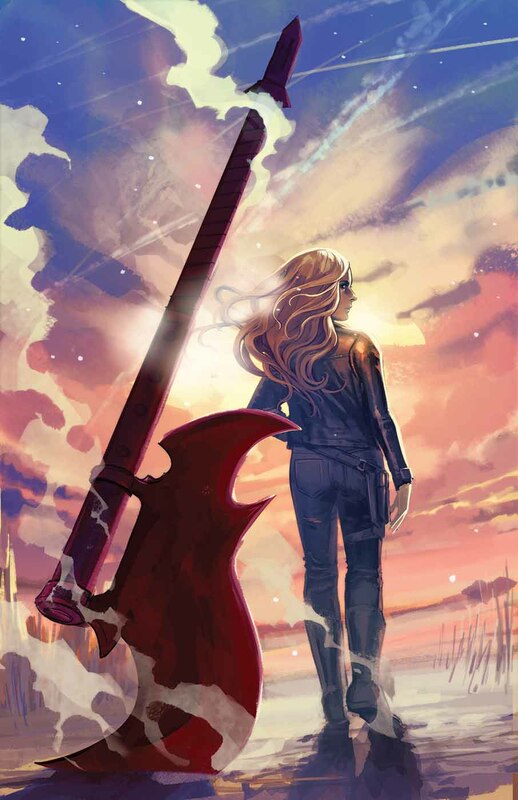 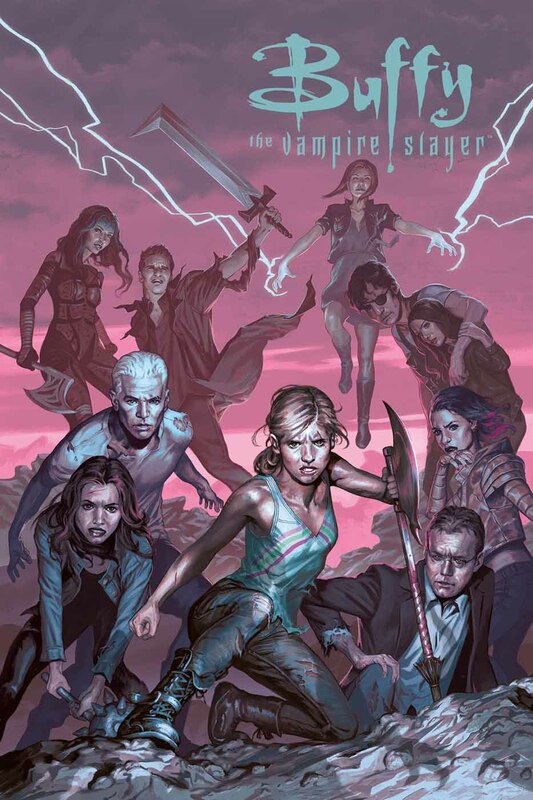 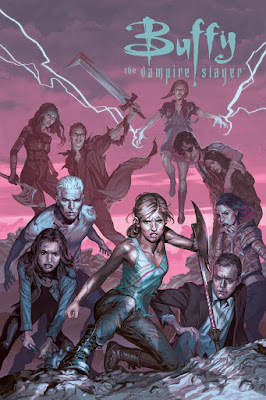 "His attempt to steal the power of the Slayers has brought Buffy and her crew to the turning point that they have been trying desperately to avoid. 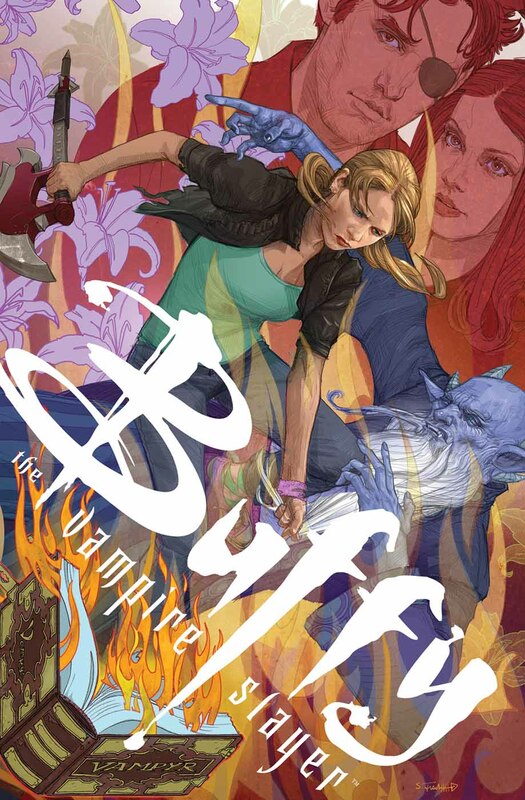 "With all other options spent, it is only Buffy and her sacrifice that can save the world..."